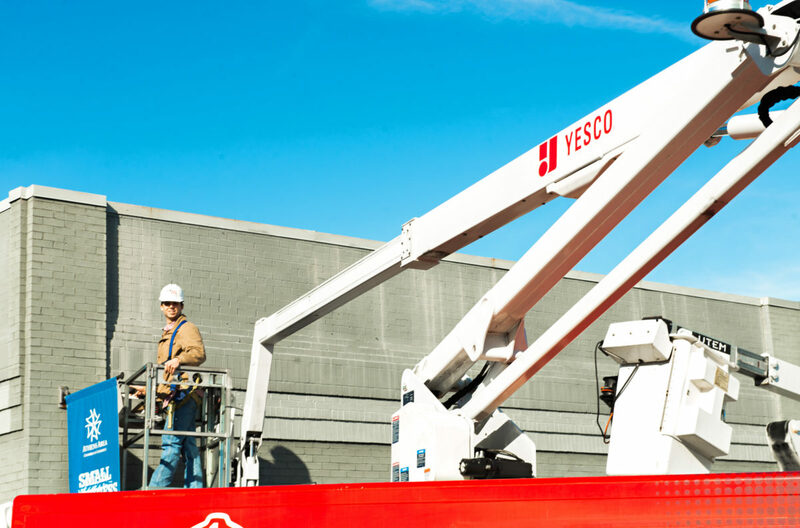 When The Sign Bros. set out to establish their maintenance division, it quickly became clear that there is one company that is doing it better than all the rest. 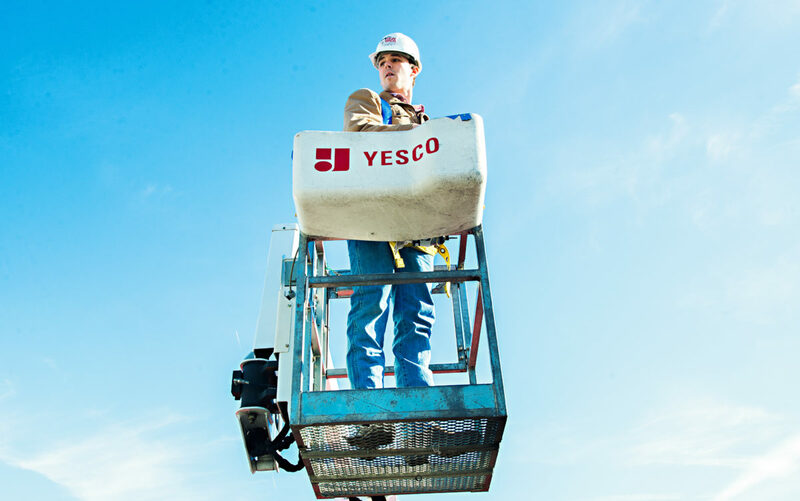 The YESCO name has been in the sign industry for over 95 years, and their commitment to quality service, quality work, and safety made them the perfect choice as a partner for The Sign Brothers. Clean and bright is the best way to present your business as a quality organization. 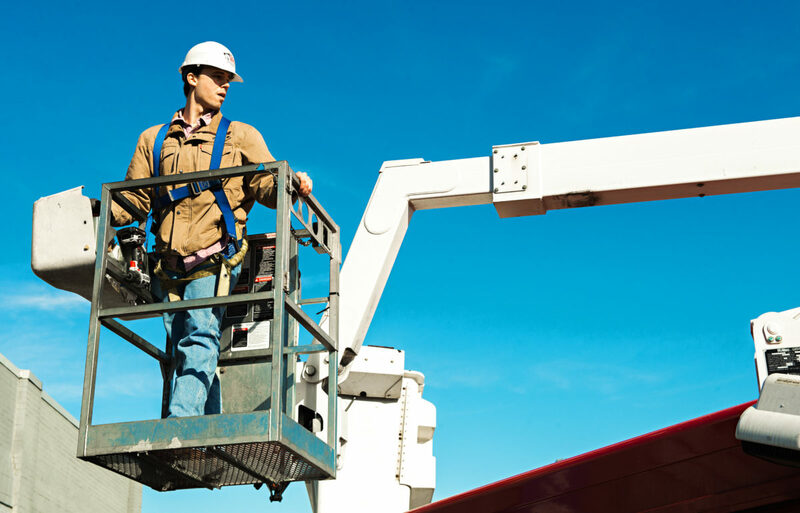 Properly functioning exterior lighting is important for the safety of your patrons. We help keep it all in good working order. 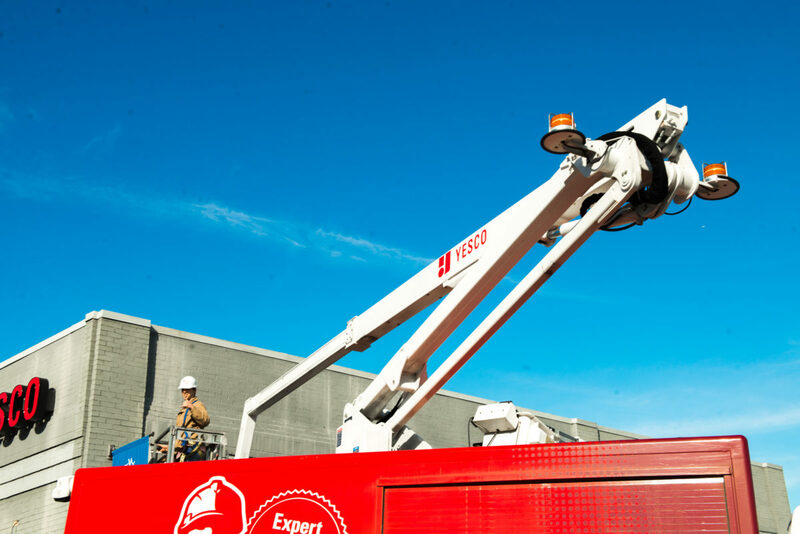 Our sign & lighting technicians will arrive at your location with all the tools & parts needed to take care of the repairs needed. Whether it’s broken neon or a bad transformer, we can handle your neon sign repair. If your sign is lit with fluorescent lamps, we have the lamps and ballasts to complete the job. And while we are there, we might recommend an energy-efficient LED retrofit, too. LED retrofits often easily pay for themselves, saving your business money by reducing both future maintenance costs and energy expenses. Signs are built to last, but even they need a good cleaning from time-to-time. We can clean the faces, sign cabinets, and even repaint your sign poles when the paint starts to chip & peel. 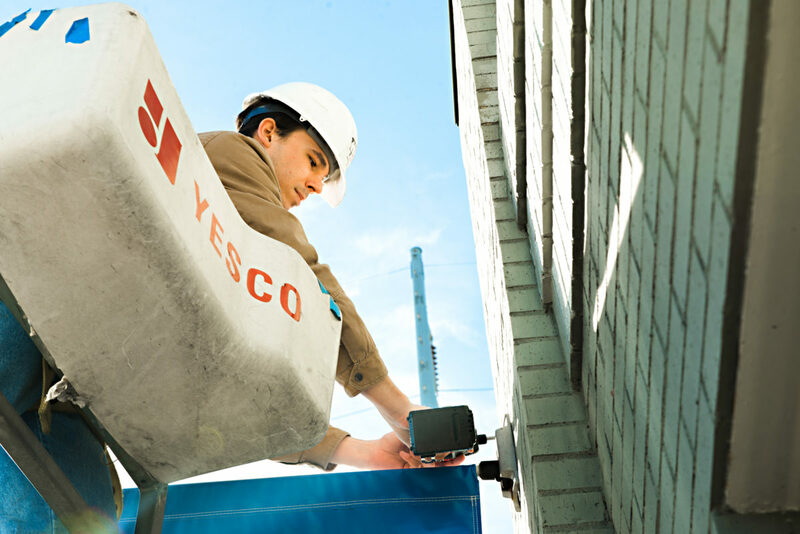 Our YESCO North Atlanta team has maintenance agreements available for commercial property managers and business managers who want to maximize their locations’ brightness year-round. 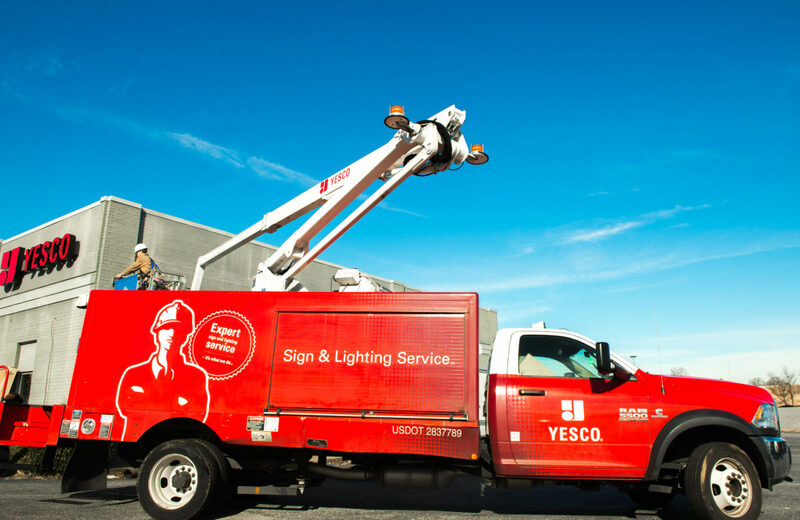 We will regularly inspect your signs & lights multiple times each month to make sure everything is 100% functional, and we’ll quickly fix any small issues that might arise.